Where can I get a cheap laser printer? 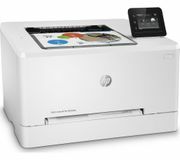 Laser printers offer superior colour and black and white printing. If you want clear, high quality prints of photographs, diagrams and presentations this is the way to go. 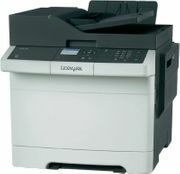 The biggest laser printer brands are Lexmark, Samsung, Brother, HP and Ricoh. You will find the best printer deals and discounts shared here by our community of bargain hunters. Every day we seek the biggest computing price drops from Argos, Samsung, Amazon, Ebuyer and more. You may also be interested in a regular cheap printer, keyboard deals and bargain desktop computers.